Astero‘s weekly bulletin always brings interesting news related to the Basque Country and the Diaspora. This week, we will learn about the new book on Basque topography in Boise. 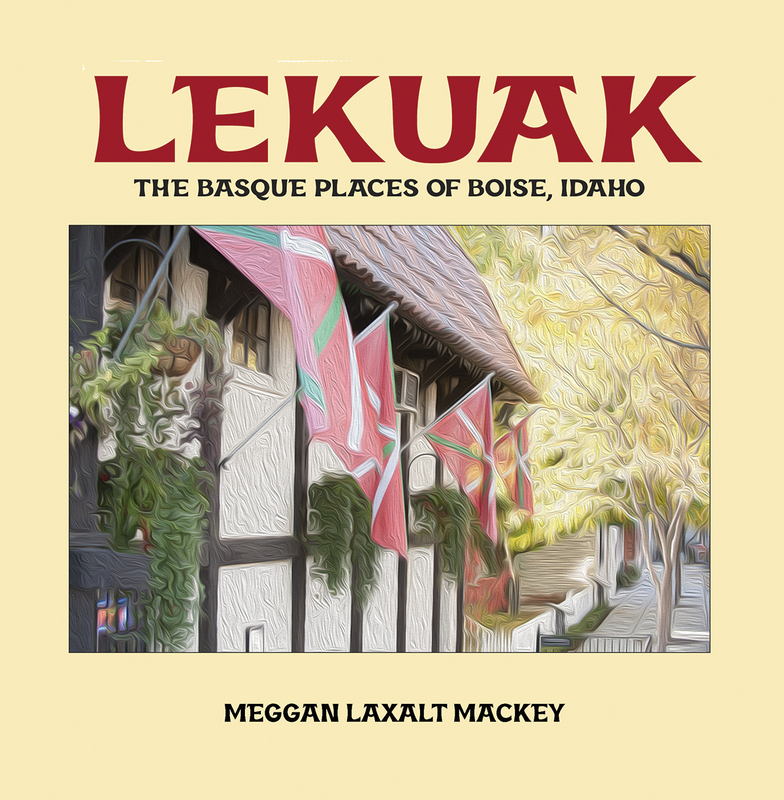 The Basque Museum and Cultural Center in Boise will host the book presentation of Lekuak: Basque Places of Boise, Idaho, by local author Meggan Laxalt Mackey, on December 13th beginning at 6pm. The book is a cultural journey through Boise from the point of view of Basques past, present and future. It includes full-color photos, maps and a Basque timeline, and was designed by the author herself. Published by the William A. Douglass Center for Basque Studies, the book is available for purchase on the Center’s website. For more information on the book and its author, click here. Lekuak is a cultural journey through Boise, Idaho from a unique perspective: that of the indelible mark Basque immigrants from Euskal Herria, the Basque Country, and their descendants, have made on the City of Boise. This journey is not only through parts of the city’s landscape, but also through generations past, present, and future. Lekuak means “places” in the Basque language. It traces how Basque places in Boise reflect the transformation of ethnic identity through successive generations. Today, the Basque places of Boise still remarkably represent Old World values that the first generation of immigrants from the Basque Country brought with them. These unique Basque places reveal at least one common thread: the Basque community or neighborhood, the auzoa. In the Old World, maintenance of an auzoa was highly dependent upon communal work, or auzolan. This principle helped Basque immigrants resettle their lives in new places, or “new soil,” and continues into today. Directions: 611 W. Grove St. If you would like to have Astero, NABO’s weekly bulletin, sent directly to your inbox, you only have to fill out this form.